I am a 46 year old mother of two great children, a 17 year old son studying Engineering and a 14 year old daughter currently in senior school. I was born and raised in Enfield, North London and moved to Somerset 6 years ago. I have always had a passion for property and creating beautiful home interiors so after a 10 year career in teaching I decided to follow my heart and do something I truly love. Whilst in London, alongside my teaching role, I completed a business course and then went on to undertake a property presentation course tutored by Channel 5’s original ‘House Doctor’ Anne Maurice. This gave me the additional skills required to then set up my very own Interior Styling business. "I live, sleep and breath what I do!" A total perfectionist by nature I give 100% to every project and totally believe in the all services I offer. 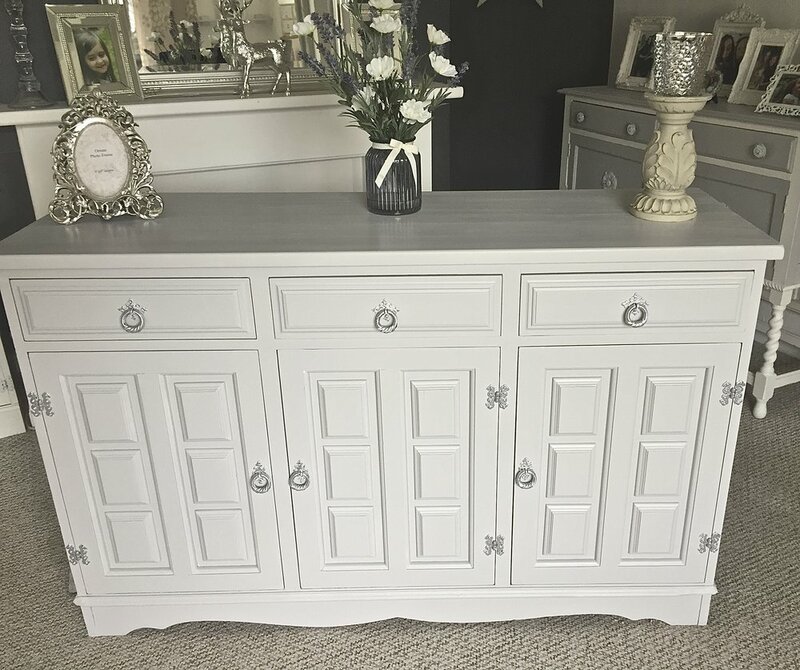 I started up-cycling with simple furniture pieces, then after the success of these and gaining confidence I went onto larger pieces, then whole bedroom suites and eventually furnishing entire houses! All the furniture I use is second hand, often vintage and I love the charm and beauty they bring in creating a stylish home. I branched out from re-painting furniture to add the service of property styling, property staging that includes decorating (including wallpapering if desired), de-cluttering, accessorising as well as up-cycling furniture within the rooms. Up-cycling furniture is cheaper and more environmentally friendly than purchasing new (and it really does look amazing!). I get the job completed quickly, generally a couple of days. I never cut corners and produce high quality work (please see some feedback from clients on the Testimonials page).